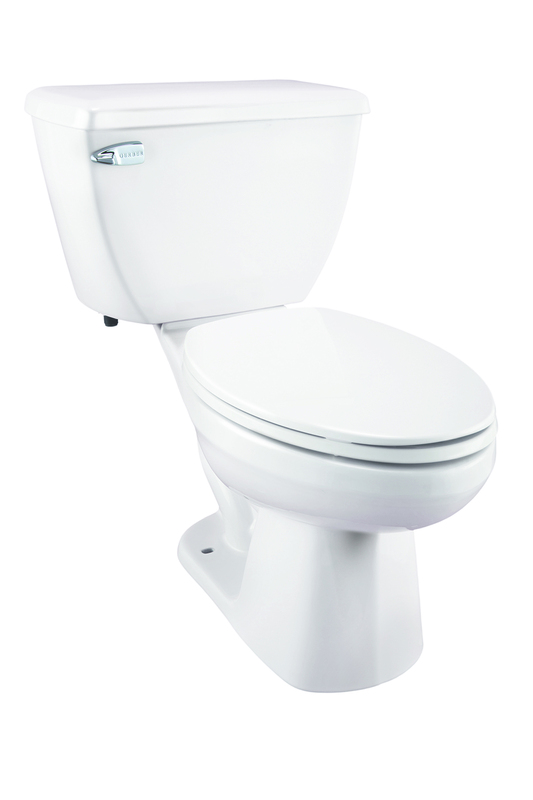 Harness the power of the ultimate flushing machine with an Ultra Flush® 1.28 gpf (4.8 Lpf) Pressure Assist Toilet. 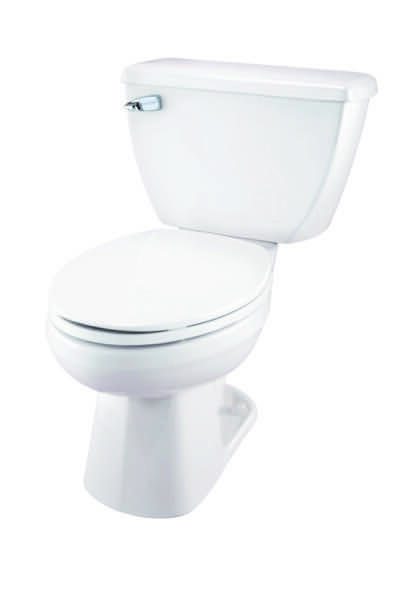 Boasting top of the line professional performance, its unique rim provides complete rinsing coverage with every flush. 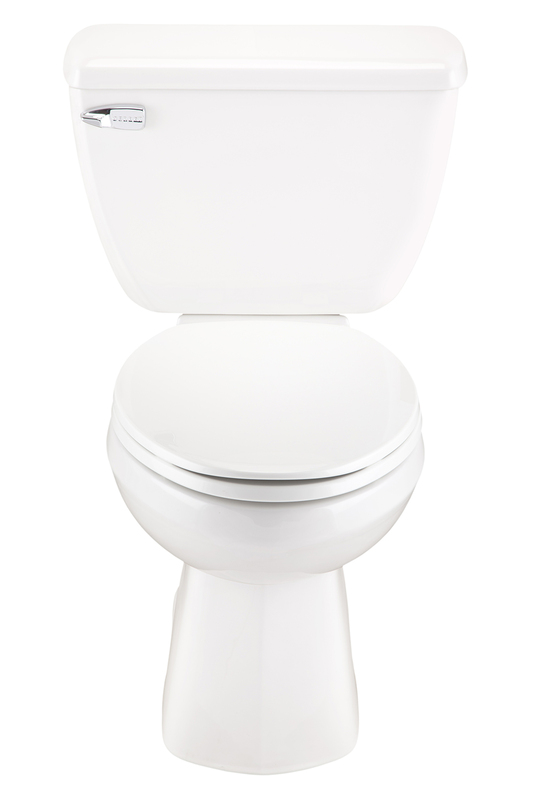 The tank uses a Sloan Flushmate® pressure vessel which releases compressed air in a downward path and forces water into the bowl, pushing waste out through our extra-large 3" trapway. An exclusive six-point tank to bowl mounting system creates precise contact for superior stability and is designed to be tightened without tools! 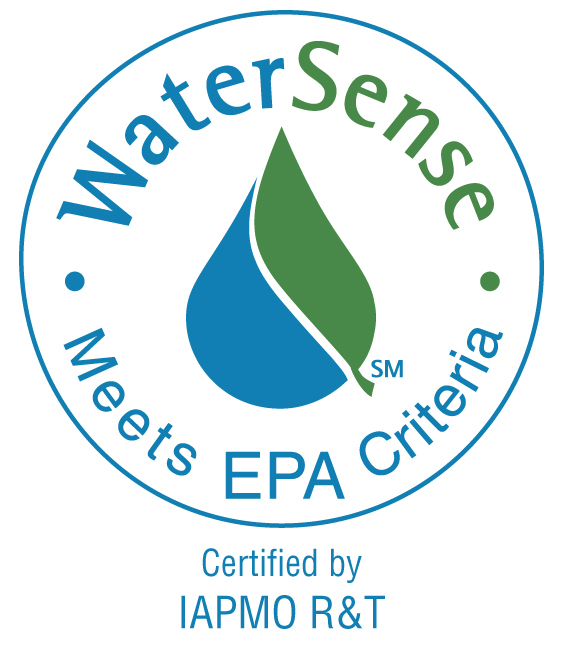 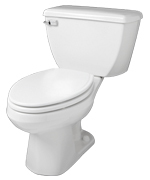 WaterSense® certified, High Efficiency Toilet (HET) to save 20% more water (vs 1.6 gpf/6 Lpf toilet) and money!